This is an all purpose moisturiser which can be used for your face and body. It is light, non greasy and perfect for all Skin types especially during summer season. It can be used for small cuts, injuries or burn marks also. #AloeVeraGel moisturizes the skin without giving it a greasy feel, so it`s perfect for anyone with an oily skin complexion. 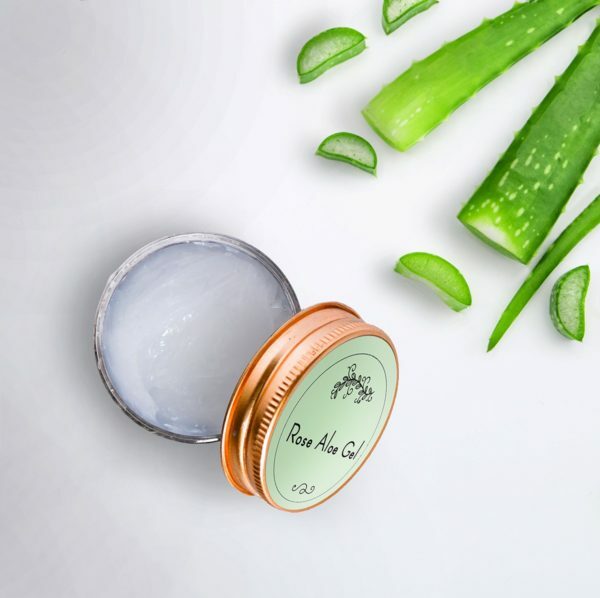 Aloe is soothing and can reduce skin inflammations, blistering and itchiness, while helping the skin to heal more rapidly. Directions: Take a small amount of the lotion and gently massage into skin until absorbed . For best results apply twice a day in the morning and at night. It is very light and perfect for this summer. Suitable for all skin types. Delivery : All orders will be dispatched within 48 hrs, you can expect delivery within 5 to 7 working days excluding Sundays and Public holidays. All Rights Reserved by © 2018 Nature's Destiny.